The latest-generation Ford Fusion became one of the most successful models in Ford’s lineup, and the company expects 2013 sales to exceed 300,000 units. Tuners are always quick to hitch their wagon to the most popular models, and now the Fusion has caught the attention of 3d Carbon. 3d Carbon initially offered a preview of this new kit at the 2012 SEMA show, and due to great response from clients, the tuner decided to put it into production. 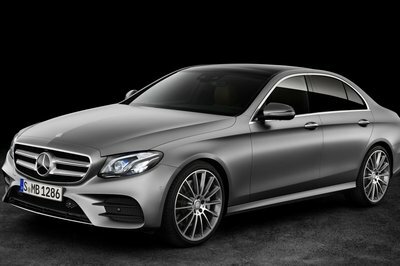 The best part is that buyers can order this kit as a package directly from the dealership at the time of purchase. AS is typical with 3d Carbon kits, this upgrade kit manages to retain the design theme of the Fusion, while also making it bolder and slightly more aggressive than the standard car — definitely two things that the Fusion could use. Click past the jump to read more about the Ford Fusion by 3dCarbon. 3d Carbon starts by adding a dual-exhaust system with stainless steel surrounds fastened into the rear bumper — just like on the Titanium package offered by Ford — and the original-equipment rear fascia for the EcoBoost models. 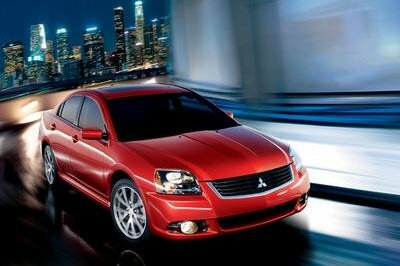 Next, the tuner adds in a body kit made from the highest-quality, high-pressure, injection-molded urethane. This body kit includes a new front air dam and lip spoiler, new side skirts, a pretty discrete rear wing and a rear lower skirt. 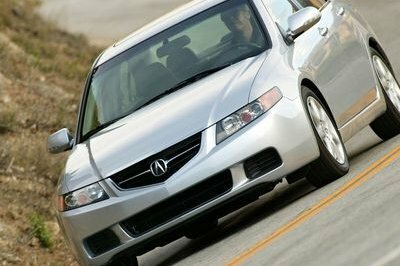 All the new items were heavily tested so they will suffer no damage from impacts at speeds up to 5 mph. The kit comes with 50,000-mile warranty. The four-piece kit, which includes everything but the rear wing, runs $995, and the addition of the rear wing bumps the price to $1,125. The exhaust kit is optional and runs an extra $509. The turnaround in auto sales is well underway at Ford Motor Company. 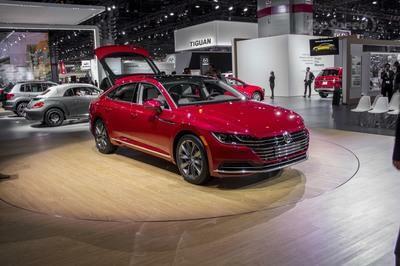 The Fusion is going nuclear, with sales expecting to exceed 300,000 in 2013. This is definitely a hot product with explosive growth. But, from a buyer’s perspective this often comes with a sense that personal identity and style gets lost in the numbers. 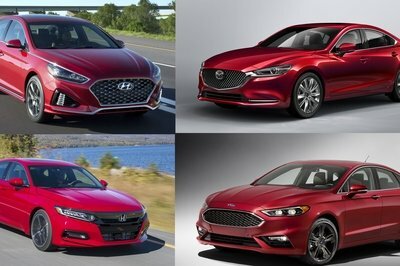 Consumers want less confusion in their Fusion. 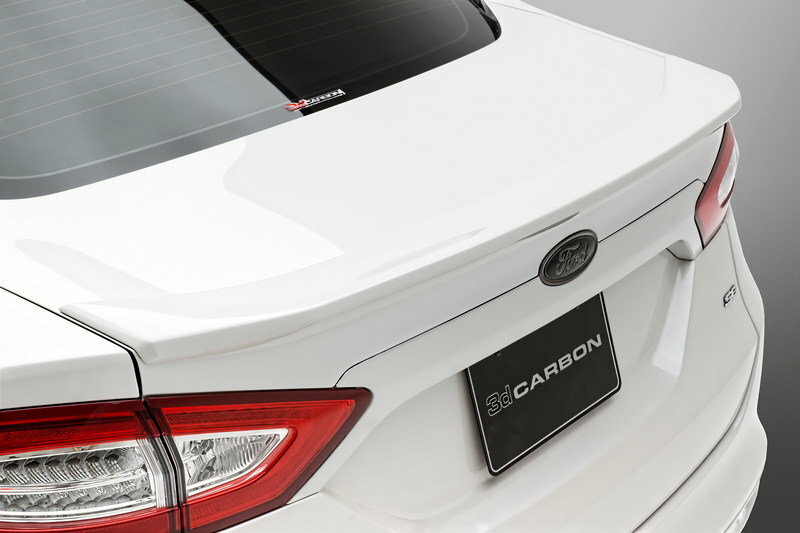 Fortunately, as of September 1st, for those looking for a distinctive appearance, 3dCarbon is adding the Fusion to its growing lists of Official FordLicensed Accessories available directly from the dealer at the time of purchase. 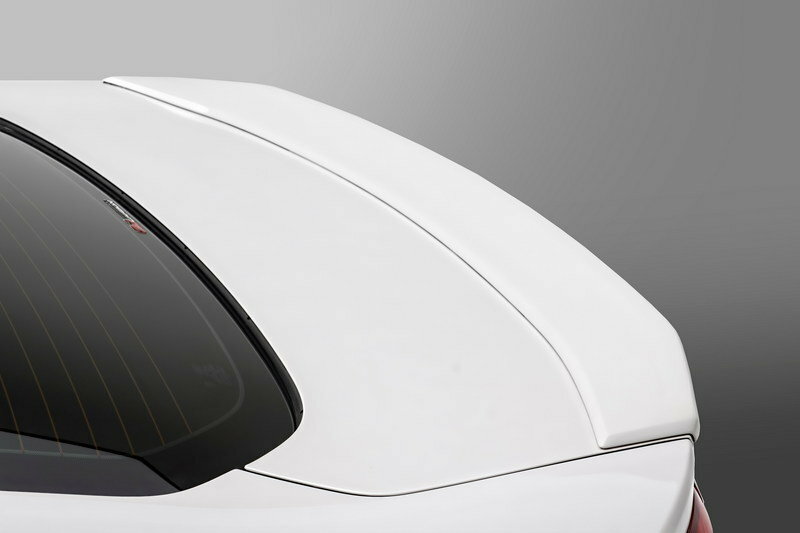 The 3dCarbon Ford Fusion body kit and rear wing provides tasteful accents for the sedan, and aligns harmoniously with the original styling direction. This styling enhancement package looks flawless, as if Ford could have designed this right from the start rather than developed as an aftermarket product. The overall Fusion design theme remains intact, yet appears bolder and slightly more aggressive compared with the stock models coming off the assembly lines. This is eye-catching without resorting to outlandish, or quickly fading design trends. 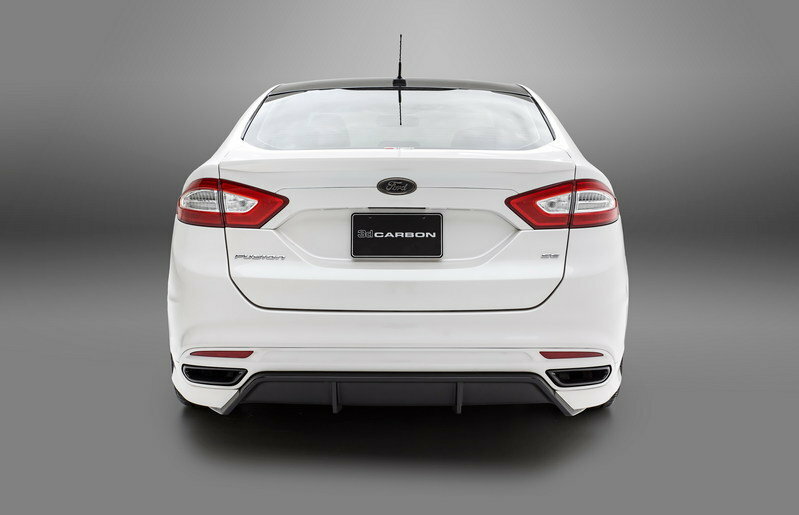 Similar to the Titanium package Eco Boost models, the 3dCarbon body kit also sports a dual exhaust port for all Fusion models with stainless steel surrounds that are fastened into the rear bumper. The metal details finish off the part and provide the bright-work found on the more expensive Fusion models. In fact, these sophisticatedly styled pieces are both attractive and up to the challenges of everyday life. 3dCarbon uses the highest quality, high-pressure injection molded urethane from the same suppliers that are used by the OEMs in virtually all of the body kits it offers. The Ford Fusion body kit has undergone rigorous crash testing required for passing the Canadian and US requirements for FMVSS 581. This certifies that this can withstand impacts up to 5mph without damaging the bumpers. As a result of the exceptional quality, 3dCarbon is able to match the warranty period provided by Ford on its parts for a full five years, or 50,000 miles. 3dCarbon is continuing to develop parts that are a step-up in design and quality while at the same time achieving tight tolerances that lead to ease of installation and higher perceived quality. 3dCarbon, along with its joint venture partner Air Design in Mexico, are able to utilize digital design surface data directly from OEMs, and through SEMA measuring sessions to capture vital dimensions very early on in product development cycles. This allows class-leading products like the Ford Fusion body kit, originally shown at SEMA 2012, to enter the market in a timely fashion. Installation of the Ford Fusion body kit and other 3dCarbon / Air Design parts are simplified by being both pre-primered, and pre-taped with 3M tape. As with all 3dCarbon parts, clear and easy to read instructions are included, along with a customer service assistance telephone line for any questions. These products are also available pre-painted to Ford factory specifications, ensuring a proper match. 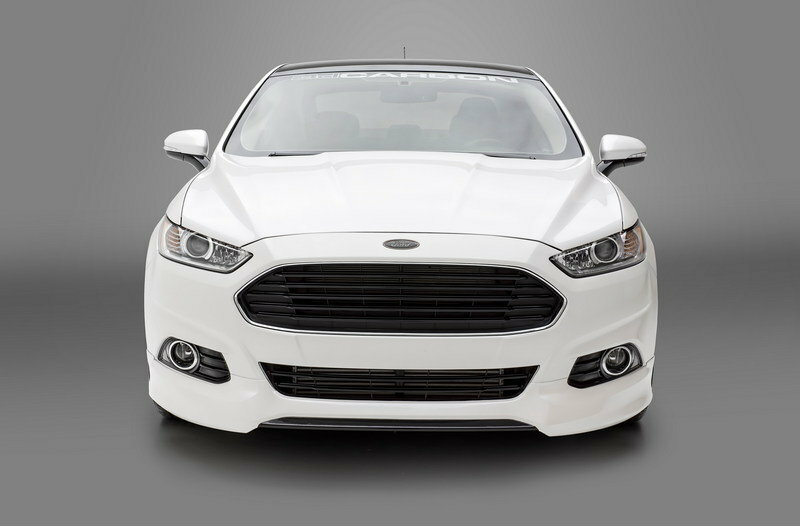 Consumers have several options in acquiring the 3dCarbon Ford Fusion body kit. Purchasing and financing through Ford Motor Credit is available straight from Ford dealers on new car purchases. Additionally, buyers in the USA and Canada can order directly from 3dCarbon, or those in Mexico and South America can contact Air Design. The products can be drop shipped to the consumer, or to an installation facility of their choice.